Get 10 Free Greeting Cards from Shutterfly Through 4/8/13 | A Savings WOW! 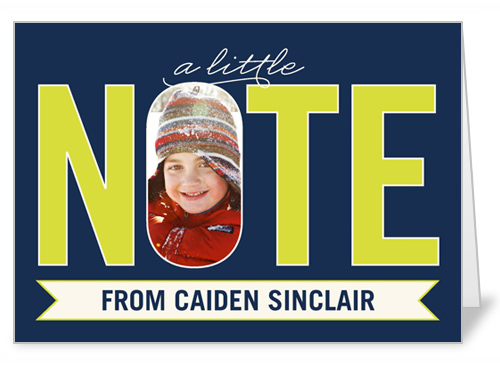 Right now, you can get 10 free personalized greeting cards from Shutterfly.com! Design thank you cards for Teacher Appreciation Day on May 7th, Mother’s Day cards, or get some 6×8 stationary cards – there are a lot of choices. Use the coupon code SPRINGCARDS at checkout to get 10 free 6×8 cards, 5×7 cards, 5×5 cards, 4×8 stationery cards, or 5×7 folded greeting cards through April 8th!